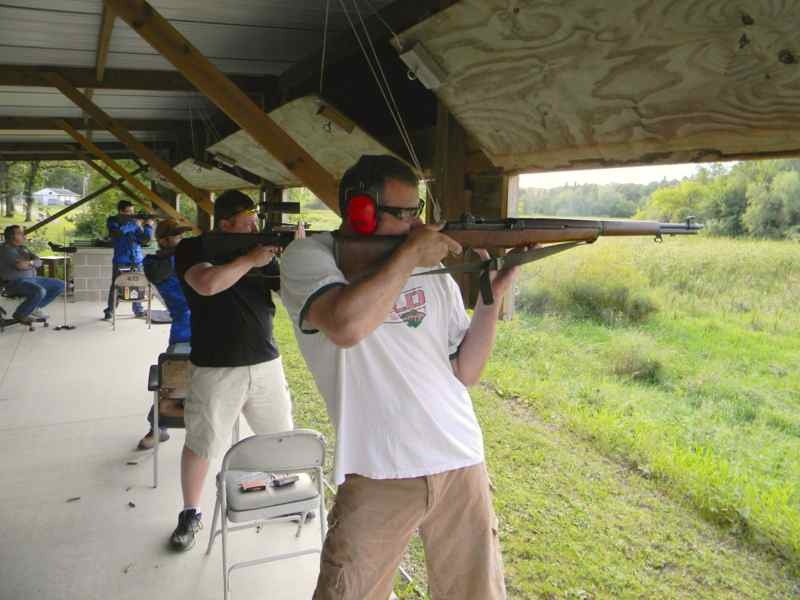 Post 435 Gun Club will be hosting our annual Service Rifle Clinic on June 1st, 2019. Our clinic consists of about 2 hours of classroom lecture and demonstration followed by a 50 shot CMP approved Over the Course match on our 200 yard range. Cost is $40 for a safe, fun filled and informative day. We have loaner rifles and shooting gear, we also have ammunition available. (contact us for price). This is an excellent opportunity for anyone wanting to master the mysteries of marksmanship. This clinic will satisfy the shooting requirement to purchase M1’s and 1911's from CMP. Last edited by Rip Van Winkle on Fri Apr 12, 2019 6:46 pm, edited 1 time in total. That sounds great. Planning on being there. Edited OP to add Program/entry form.